From 5k shirts, marathon shirts, ultramarathon shirts and everything in between, the shirts displayed below are printed on Men’s Bella + Canvas Tri-Blend Short Sleeve T-Shirts. 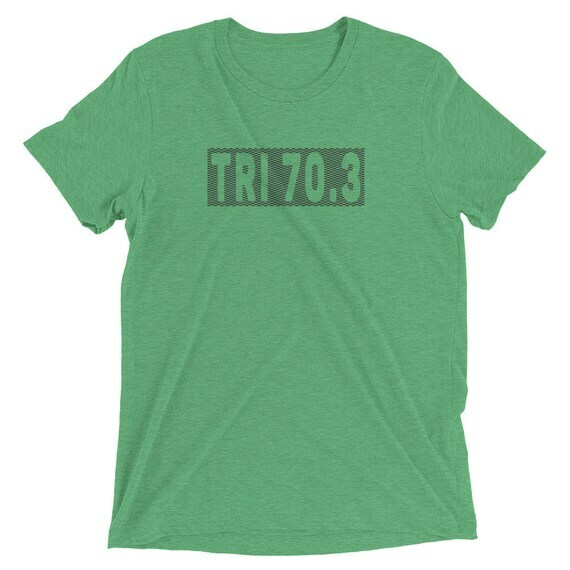 The tri-blend fabric creates a vintage, fitted look. And extreme durability allows these distance shirts to withstand repeated washing and still remain super comfortable and soft.